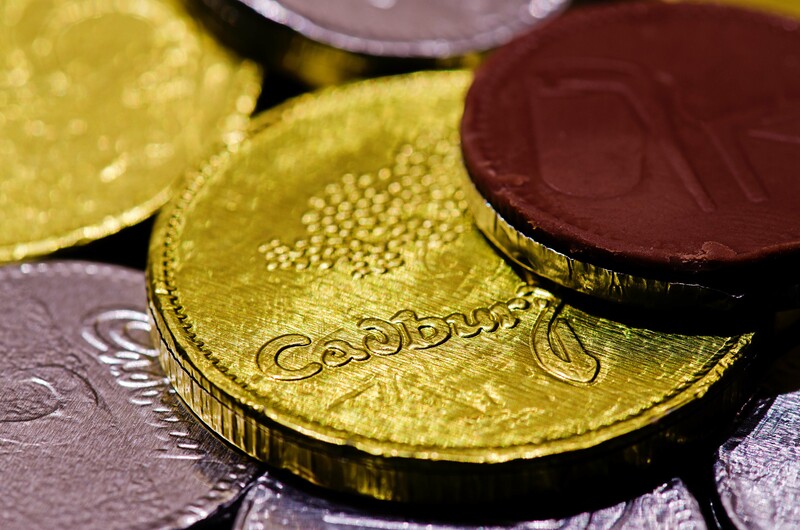 Posted in 365, macro, photographyTagged chocolate, D7000, money, NikonBookmark the permalink. Yes. And it’s why fatties are always poor.